Porsche’s are generally referred to as “Porker” and i never understood why. They are shaped so damn sexily. Regardless, When Porsche released the Panamera I found it to be an abomination. It’s lines looked out of place and it did not have the sportiness you would expect from a Porsche. Who can resist the sleek lines of a 911 GT3 or even the Carrera. After reading that last few sentences and if you did not realize it, let me put it out there for you. I am a HUGE HUGE Porsche Fan. Never did like the Panamera though apart from its comfort and spaciousness. Well, I never did. 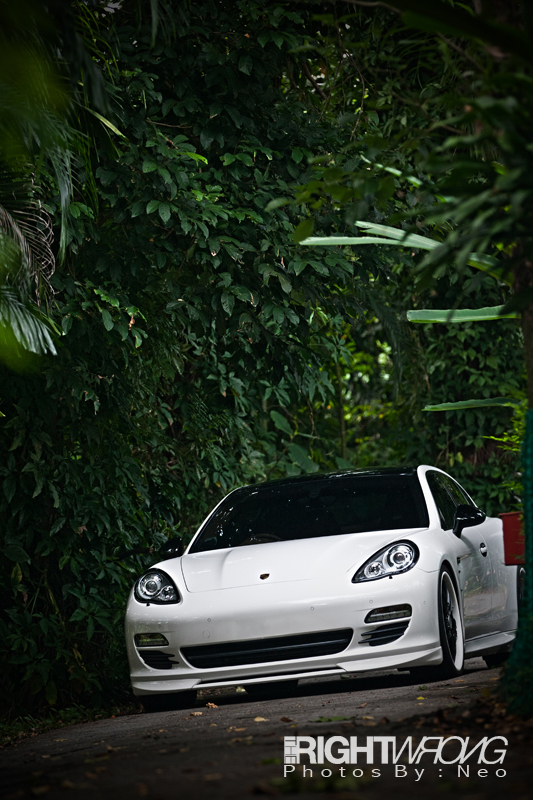 Until now… Techart Porsche Panamera feature coming your way soon. Stay tuned for the full feature of this car coming your way soon!